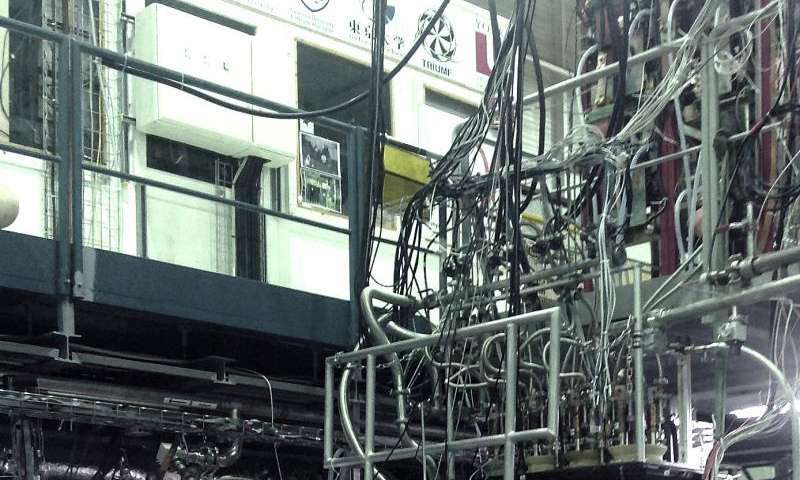 Published in the journal, Nature, the result of research focus on the properties of antihydrogen. Through their work, the team has improved our measurements of the charge of this material by a factor of about 20. This allows us to better understand the nature of anitmatter, and the more accurate measurements could ultimately help us answer some of the most fundamental questions plaguing modern physics. According to our understanding of the rules of physics, every particle of matter should have an oppositely charged antiparticle with equal mass. But it seems that the “rules” may be a little bit different than we anticipated. According to Dr. Andrea Capra, “we take the charge of matter and antimatter for granted, however, you cannot analyze data or make an experiment assuming it’s true.” To that end, if we want to understand what caused the loss of antimatter in our universe, then we need to have a firm understanding of the charge of antimatter. So, what do the new findings reveal? They don’t explain why there is so much missing antimatter, but they do help us better understand what didn’t cause the scales to tip in favor of matter..
“That means the electrical charge of antihydrogen – the antimatter analogue of hydrogen – can be ruled out as the answer to the antimatter question,” explains York University Professor Scott Menary, an ALPHA member. Although we don’t have a final answer, the results do add a piece to the overall puzzle. Moreover, this was just the first experiment that was conducted using the upgraded “ALPHA-2” system, whose largest component (the cooling cryostat) lent itself to the creation of the stable cryogenic environment that allowed for the higher trapping rate of the technology—and this first experiment was remarkably successful, giving us precisely the information that we hoped to gain. The success of this experiment now prompts the ALPHA Collaboration team to begin working on answer other antimatter questions. And hopefully, they will give us ideas regarding the final solution to the missing antimatter.